An engaged community is a sustainable community. The Sustany® Foundation is dedicated to engaging volunteers in projects and programs that improve our local quality of life in Tampa Bay. 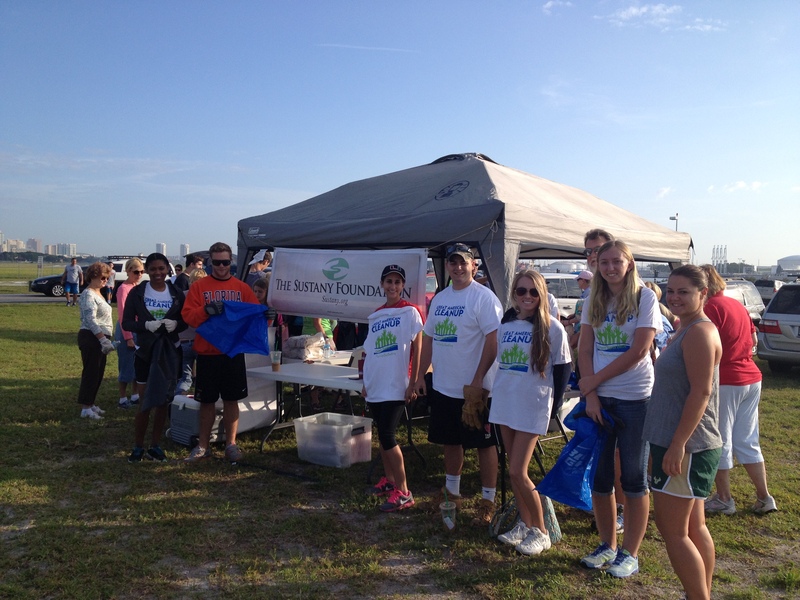 On April 12 and 13, Sustany® partnered with Keep Tampa Bay Beautiful to organize two volunteer events to cleanup our local parks and waterways as part of the Great American Cleanup. 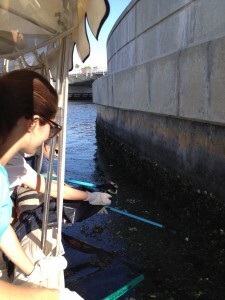 On April 12th, 20 Sustany® volunteers and 80 others participated in the Davis Islands Seaplane Basin cleanup. Other groups represented included Davis Islands Civic Association, University of Tampa students, and an alumni group from Mount Union College (Ohio). 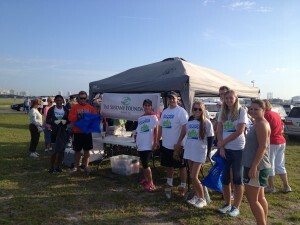 The group collected 100 bags of trash and 25 bags of recycling. 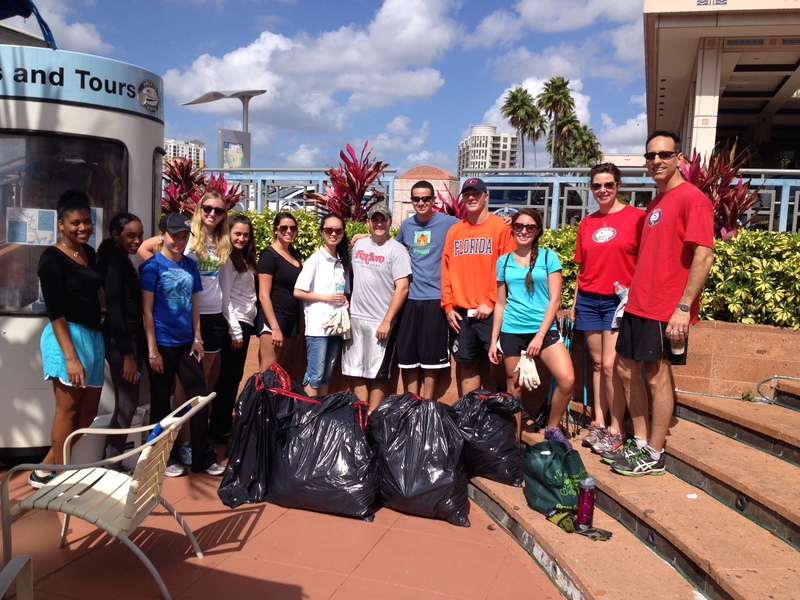 On April 13, Sustany® and eBoats Tampa teamed up with UT Beta Alpha Psi to clean up shorelines along the Hillsborough River. 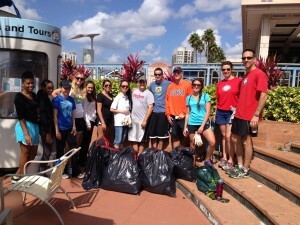 17 volunteers removed 10 bags of trash from areas in front of Plant Park and University of Tampa, Curtis Hixon Waterfront Park, and Convention Center Park. The Sustany® Foundation was excited to partner with eBoats and use electronic boats as sustainable transportation to facilitate the river cleanup.